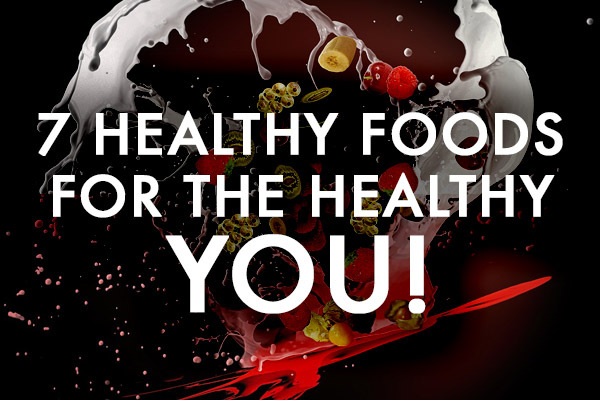 7 healthy foods for the healthy you! New years resolutions and winter getaways to the the beach are the perfect time to look at some healthy foods. 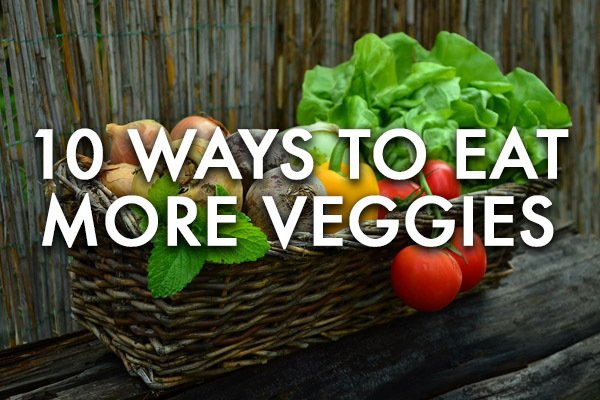 These are some simple, but effective ways to improve mealtime. 1. Steamed shrimp is packed with Omegas and low in calories making it a great protein addition for any lunch salad. 2. Roasting chicken and veggies in one pan is an easy way to feed the whole family on a busy weekday. 3. 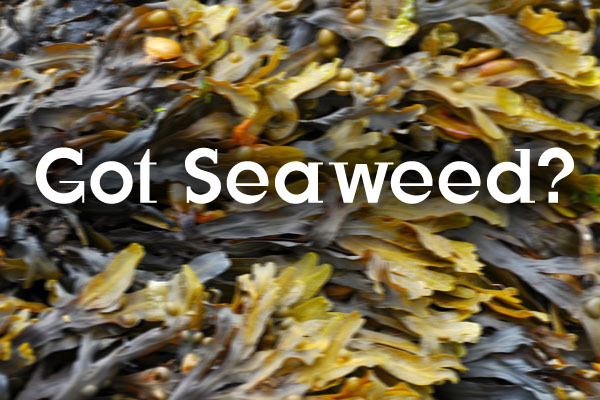 Sushi is a tasty way to add nutrient packed fish and superfood-like seaweed to your diet. 4. Eggs are versatile and cook quickly enough for anytime. 5. Switching to whole grain baked goods like sandwich bread is a small, but important way to add fiber to many snacks and meals. 6. Try nutritious and protein rich quinoa for breakfast – hot or cold; fresh fruit is a natural pairing.